”In a poignant ode to solitude, the elements rage around Walitzki as she struggles to maintain her footing on hostile terrain. Billowing winds sweep her body, but the poised mezzo-soprano turns inward, emitting a haunting, heartfelt plea for the world to let her be...” Read more at Miroir Magazine. Video premiere of "Sure on this Shining Night"
Premiere of Roxanna's latest single. "[Roxanna's] opera-inspirational sounds filled the space with a melody that was calming and passionately exciting." Recap of live performance at The Goodship Co's Higher Education Event. Roxanna sat down with On Doubt Videography's Christian Bazant-Hegemark to talk about her creative process. See an excerpt from the interview here. 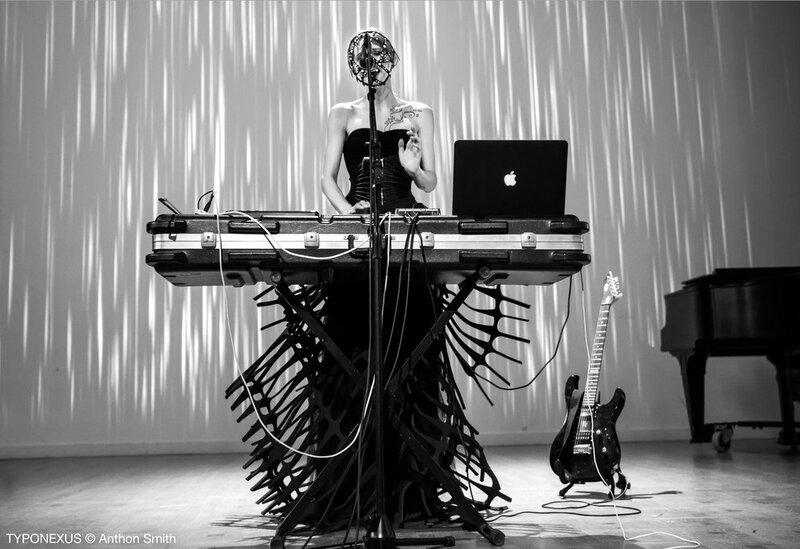 Opera singer Roxanna Walitzki’s speaks about bringing the art-form into the 21st century and the themes behind her debut EP Exquisite Corpse. Roxanna discusses blending electronic music with Fauré and Debussy, and the relationship between death and beauty. "Where there is decay there is also new life." Exquisite Corpse featured on Supersonic Art. FDRMX - Review of Roxanna Walitzki's "When I am Laid in Earth (Dido's Lament)"
"...Walitzki, in the spirit of Purcell’s Dido, is beautifully expressive, reaching towards the heavens, enveloped in clouds of smoke against ethereal lighting...The song, in liaison with this video, is a work of art; one of which, for those don’t usually find themselves listening to opera, might spark a newfound interest!" Editorial feature on "When I am Laid in Earth (Dido's Lament) on Mess Magazine! Editorial feature on Supersonic Art. Parallel Planet's feature on "When I am Laid in Earth (Dido's Lament)"
Roxanna recently chatted the Seattle PI Arts and Culture blog about her video release "When I am Laid in Earth (Dido's Lament)"
The Beautiful People Project is about “humans, values, creativity and dreams,” and features profiles of artists from various disciplines. Read an interview about Roxanna’s musical journey and what inspires her here! Roxanna is thrilled to be a featured musical artist online at Miroir Magazine. Read an interview about her artistic process here! 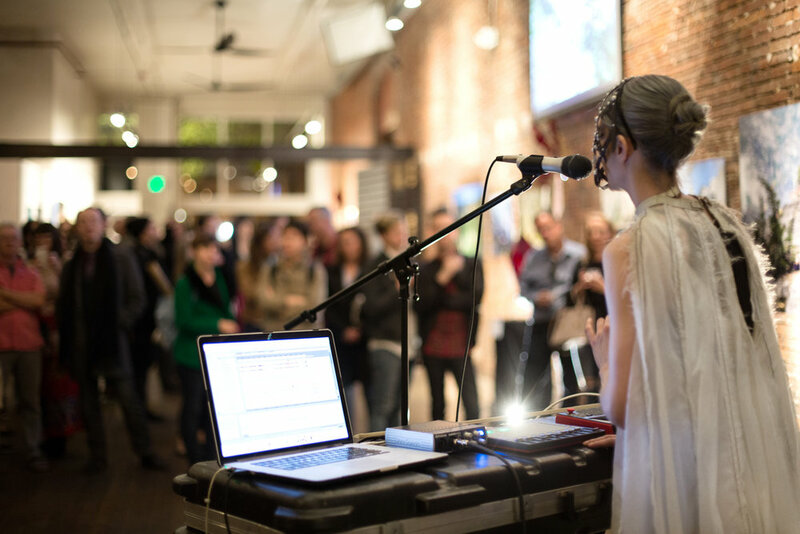 Roxanna sat down with Xavier Lopez Jr. for the Seattle PI Arts and Culture blog. Read an interview about her current projects here!